Andy Magro Find out more about this up-coming actor! Special Feature Are you getting exposure or are you getting exploited? 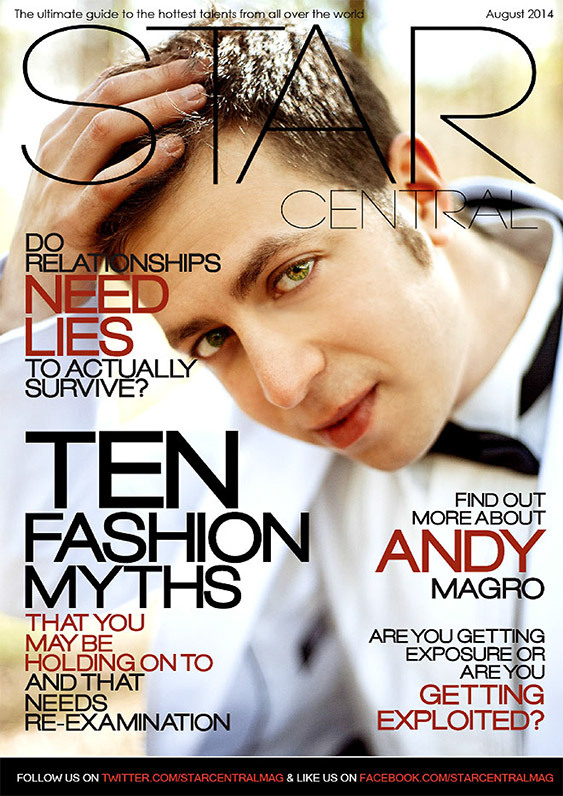 Special Feature Five do’s and dont’s for achieving true success and stardom! True Confessions I pretended to be a cheater to break up with my boyfriend! Fashion Top ten Fashion Myths that you may be holding on to and that needs re-examination! Dating Does a relationship need lies to actually survive?